As always, here at Point Blank we are always more than happy to boast about our former students and their current musical exploits to no end. This time we have really got something to rave on at you about. 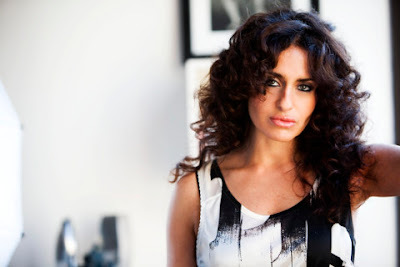 Former student Nicole Moudaber has been hitting the Ibiza circuit playing with the none other than Carl Cox in the multi-award winning club that is Space. She has also gained residency on the island at Church On Sundays. Moudaber, with her rich cultural mix, broke onto the Ibiza scene with her roots cast back via Nigeria, Lebanon, New York and London, and has been mesmerizing the huge crowds at the biggest and best clubs out there with her electronic beats for a number of years. Take a look at our selection of DJ courses for the chance to learn how to spin like Nicole or just brush up on the latest ticks and technology.